The Thank You Inn Yuanyang Nansha is a great choice for guests looking for accommodation in Yuanyang, having been recently renovated in 2017. In their spare time, guests can explore the hotel's surroundings. 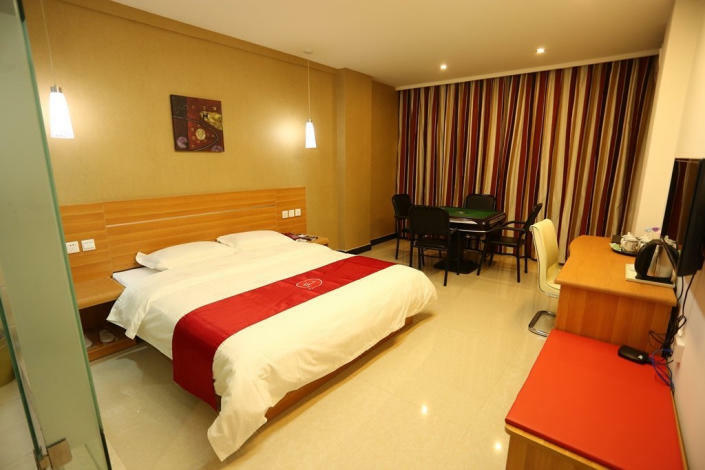 Guests of this Yuanyang hotel can make use of the parking facilities.